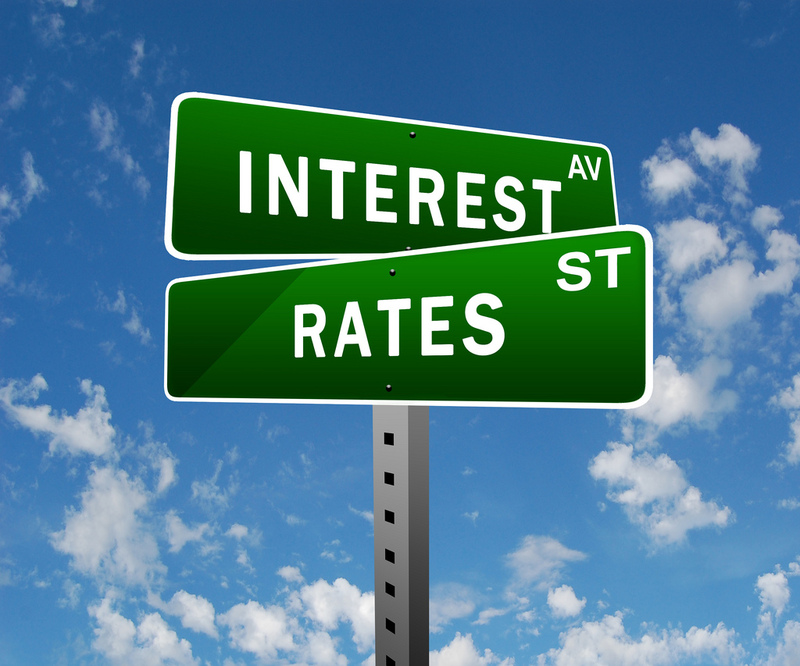 Interest rates are low, so it should be attractive for companies to borrow to invest in new products and markets. But United States companies are not doing so to the hoped for extent. Instead they are spending about $500 billion every year buying back their own shares. Share buy backs keep up the value of their shares, which is good for their shareholders. But they are not all that beneficial to the economy, in so far as they reward holders of financial assets, without creating new job opportunities through investment. They also may increase inequality in US society, because shareholders tend to be better off than the average citizen. But do the Companies have a real choice here? Companies should only invest if the risk/ reward ratio of the proposed investment is good. Investment is inherently riskier than share buy backs, so the prospective rate of return on the investment must be above a hurdle that is set in advance. A lot depends on prospective demand in the market place. If society is ageing, there may be fewer, and most cautious, potential customers, and that raises the hurdle which a proposed investment must surmount. A related uncertainty, discouraging investment decisions, is the long run growth potential of mature developed economies. Is it 3% a year, as in the past 60 years, or just 1%, as it was in previous centuries? Economists differ on this. Some technologies add measurably to growth and GDP, other just make life easier without adding to the same extent to GDP. If the political future is uncertain, and there are threats of protectionism, that also increases the risk of any investment that depends on exports. Brexit is a good example of this, and so is the volatility and seeming irrationality of voter behaviour in other countries, including the US. 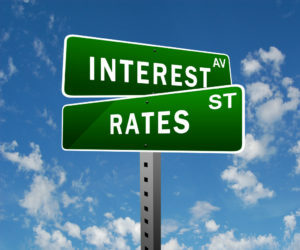 Against this uncertain background, Central Banks are trying to stimulate the economy by cutting interest rates. This is supposed to encourage investment by reducing its cost, but that is happening very slowly, if at all. It also means that governments can borrow very cheaply, which may tempt them into mistakes. A persistent low interest rate policy undermines the financial models of insurance companies and pension funds, which have to pay insurance claims and pensions out of interest they get on investments. If the interest rates stay very low, the money may not be there to meet the pension and insurance obligations. This is a further economic uncertainty. So the policy of low interest rates cannot continue forever. If low interest rates are not stimulating the economy sufficiently, what can, or should, be done? If companies are not investing, perhaps governments should step in to stimulate the economy by investing on their own account. This is what was done during the Depression of the 1930’s in some countries, like Germany and the US. Whereas privately owned companies have to be satisfied that an investment will yield a return to their own bottom line, a government can take a longer and broader view of the return on the investment it makes. An investment by government is financially justifiable if the eventual return, in extra taxes paid at some stage in the future, as a result of the extra economic activity generated by the investment, exceeds the cost of servicing and repaying the extra debt undertaken. It can also take non financial benefits into account if it is satisfied it will have no problem servicing its extra debts from other sources. But because the factors to be taken into account in assessing a government investment are so much wider, the calculations to be made are much more subjective and uncertain. For example, how does one compare the return on an investment in additional places in a university sociology faculty, with the return on an investment in improving a lightly trafficked road? It all depends on future trends and needs, and a multiplicity of other factors which are matters of pure judgement. There is, however, another limitation on government investment that must be considered…the impact of ageing on the solvency of governments, thirty or more years from now. A government’s debt/GDP ratio may be 90% or less today, and, on that basis, it may be able to justify borrowing more to invest more. But some important future liabilities of governments are left out of these official Debt/GDP calculations. Predictable future increases in public pension liabilities and age related expenditures generally are not included in the Debt/GDP ratio. Apparently an average 64 year old consumes six times as much healthcare as an average 21 year old. When, over the next 20 years, the number retired increases relative to the number at work, and the number of 64 year olds increases relative to the number of 21 year olds, the resultant increase in government spending, relative to its receipts, will worsen dramatically, unless policies are changed in the meantime. The numbers aged 65 or over in Ireland will increase by 97% by 2060, as against an average increase of 60% in the EU as a whole. By then, on present policies, age related spending by government would absorb 8.7 percentage points more of GDP than it does today, which is twice the average EU increase. Most EU countries could see their debt to GDP ratios increase to 400% of GDP by 2050, if pension and age related policies are not changed. Uncertainty about how this might be done is a factor holding back countries, like Germany, which seemingly can afford to invest more, from doing so, because Germany is ageing rapidly on the basis of its historic low birth rate. All this uncertainty is leading to stagnation. I believe the best way to avoid stagnation induced by uncertainty would be for governments in developed countries to produce a comprehensive, demographically based, scenarios for the economy for the next 30 years. These scenarios should set out the menu of decisions that may need to be taken and the consequences of taking, or of not taking them. Obviously the EU could coordinate some of this work and the assumptions used, but the choices to be set out would be for national politicians. These scenarios would be extremely controversial and subject to vigorous questioning from all sides. But they would orientate politics towards the things we can actually change, and away from the localism, emotionalism, and xenophobia we are seeing at the moment in some countries.